Veselyy S. V., Yudin O. I., Ubozhenok M. D.
Chyloperitoneum (ChP) is a pathological condition associated with the lymph accumulation in the abdominal cavity and characterized by abdominal distention and ascites. The aetiology of the disease remains unclear. The comprehensive treatment comprises conservative measures and surgical interventions. The aim of the therapy is a decrease in the lymph production, drainage of cavities, restoring fluid loss. There are no radical treatment option of this pathology. The article presents a clinical case of ChP in an adolescent. A boy, 15 years old, has been ill since 2014, when an increase in the right half of scrotum was noted. In 2015 the emergence of ascites was admitted. Laparoscopically the causes of ascites were not found. On 22/10/2015 the patient underwent operation for the right tense hydrocele, a year later for the left inguinal hernia and tense chyloperitoneum that required herniotomy and lymph aspiration. The lymph accumulation appeared on the 3rd postoperative day. At the age of 17, the teenager was hospitalized for tense chyloperitoneum. On 08/04/2018 there was endovideosurgical revision of the abdominal cavity provided. Aspiration of lymph from the abdominal cavity was performed. Bilateral chylocele was removed. The herniotomy according to Spitzy was carried out. There was peritoneal cavity drainage performed. During the operation, up to 12 liters of lymph were evacuated from the abdominal cavity. The operation was completed by insertion of the drainage in the small pelvis. The postoperative course was without surgical complications against the background of hypoproteinemia (36 g/L) and continuing lymphorrhea. The patient was discharged in satisfactory condition at his parents' request. Diagnosis at discharge: developmental abnormaly of lymphatic system. Primary intestinal lymphangiectasia (Waldman's disease)? Tense chyloperitoneum. Umbilical hernia. Bilateral tense chylocele. Lymphostasis of the right lower limb. Key words: chyloperitoneum, children, laparoscopy, chylocele. 1. Andreev DA, Verbin OI (2009). 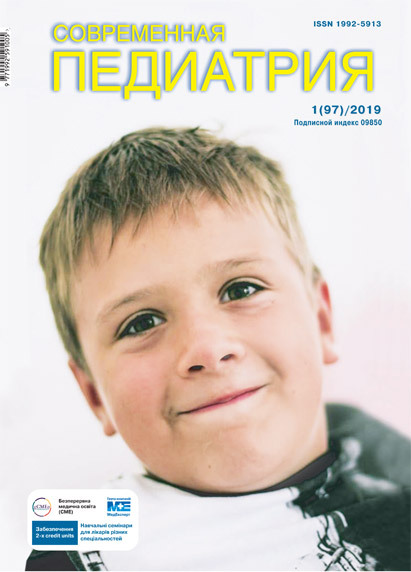 Hilorothax in children Bulletin of the Volgograd Scientific Center of the Russian Academy of Medical Sciences. 4: 55–58. 2. Children's surgery. National leadership (2009). acad. RAMS prof. YuF Isakov, prof. AF Dronova (Eds.). Moscow: GEOTAR-Media: 1168. 3. 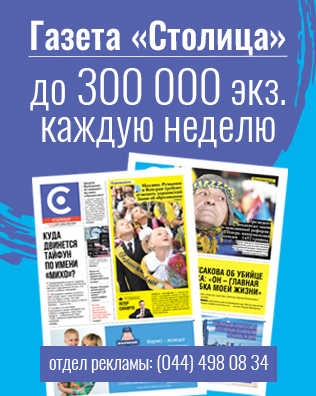 Kireeva NB, Pivikov VE, Novopoltsev EA, Tumakova NB, Plokharsky NA et al. (2013). Chilothorax and chiloperitoneum in newborns: a report on 4 cases. Russian Journal of Pediatric Surgery, Anesthesiology and Reanimatology. III; 1: 108–110. 4. Razin MP, Skobelev VA, Pomelov SA, Baturov MA. (2014). Experience in the treatment of children with chylothorax and chyloperitoneum (experience exchange). Russian Journal of Pediatric Surgery, Anesthesiology and Reanimatology. 1 : 39–41. Article received: Mar 05, 2018. Accepted for publication: Sep 03, 2018.